Video shows 4K gameplay footage of BioWare's upcoming Mass Effect title. 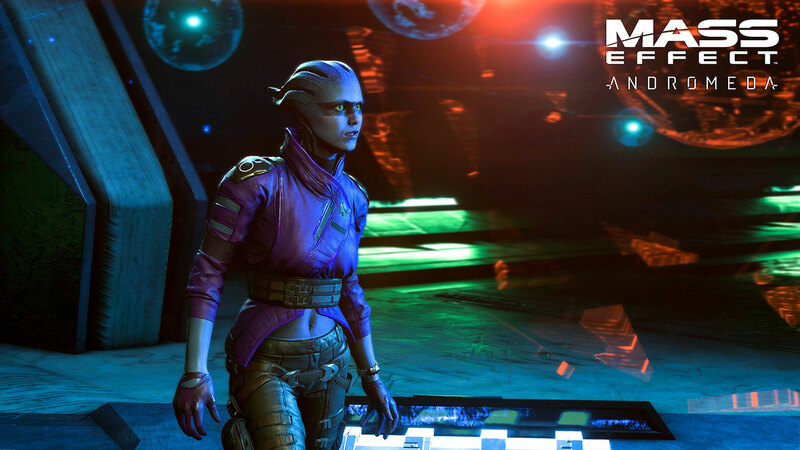 At today’s Playstation 4 Event, Aaryn Flynn, the general of manager of BioWare, showed off a 4K tech video featuring gameplay of their upcoming title, Mass Effect: Andromeda. It was already rumored that the new Playstation Neo would be revealed during the meeting and many have been talking about it since the beginning of August. However, no one suspected gameplay would emerge, especially gameplay from the beloved franchise. In the showcase, Flynn said Mass Effect: Andromeda “is taking the power of Frostbite to new heights on the Sony Playstation Neo platform,” and by the looks of things, he isn’t kidding. 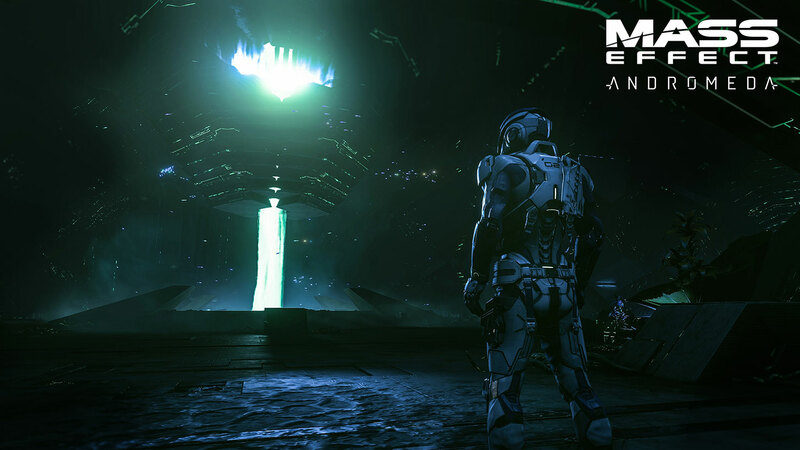 In the gameplay, Ryder and his crew find an alien device which maps out the mysterious Helius Cluster. Looking at the holographic cluster, Ryder exclaims, “all these points could be vaults on other worlds!” He reveals that the vault they are currently in is dormant. A few moments later, the map at their location lights up, indicating the vault is back online. The power readings suddenly go through the roof and a huge body of smoke appears. The vault’s technology then turns on them, and before we know what happens next, the screen goes black. The tech video of Mass Effect: Andromeda can be found on the Mass Effect website, along with downloadable 4K screenshots. At the end of the showcase, Flynn announced that a brand new trailer for the upcoming title will be revealed on N7 Day, November 7th. We’ll all just have to wait until then to see what else BioWare has in store for Mass Effect: Andromeda.